In 1990, the U.S. Environmental Protection Agency (EPA) enacted stringent wood-burning regulations, crippling the more than 500 wood stove manufacturers around the country. But not Quadra-Fire®. Two years of research and development later, founders Alan Trusler and Dan Henry unveiled their patented "Quad Burn" system, which burns and re-burns gases and smoke in four different zones of the firebox. The technology produced powerful and efficient rolling flames so intense, it dawned the inception of the Quadra-Fire name and set a new standard for clean, fuel-efficient heating with wood – proving that "Nothing Burns Like A Quad." Since then, Quadra-Fire has continued to put powerful performance and easy operation above all else. 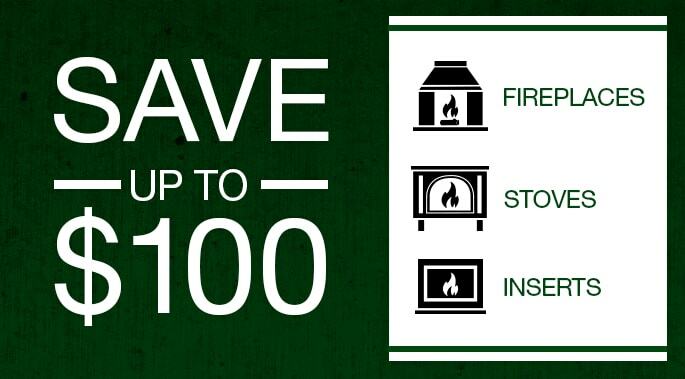 Efficient and reliable, with a lineup that now includes wood, gas, and pellet stoves, as well as fireplaces and fireplace inserts, Quadra-Fire products are built to last. *Quadra-Fire is the brand name for products previously manufactured by Aladdin Steel Products and Dovre. A dealer can help you with sales, service and support.